Recommended Tracks: "Taste," "Stay Safe," "Waste," "Phoenix"
For committed Rhye followers, Blood is a long awaited sequel to their first full release, Woman. 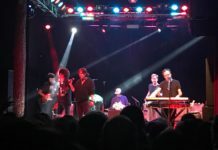 Considering Robin Hannibal, a contributing founder and producer, left the group before this project, the sound of the Blood surprisingly maintains the sensual style Rhye established after their first release. To a casual listener, Blood could be considered an colorless follow-up after the breakout success of Woman. Released in the midst of an opportune popularity spike of smooth, ethereal, modern R&B, Rhye’s first album received glowing reviews. 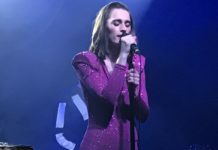 Admittedly, the experience of Blood is quite evocative of Woman, featuring familiar cascading crescendos and feminine vocals. However, to compensate for these similarities, Mike Milosh experiments with new combinations of instruments and appears to begin the search for a fuller, developed sound while staying true to his delicious soulfulness. 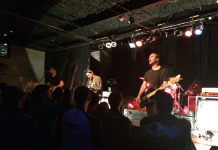 Blood kicks off with “Waste” to acclimatize listeners to the mindset they will find themselves in for the rest of the album. For me, this number is one of the – if not, the most reminiscent track of the set. “Waste” sounds like it could be a bonus track on Woman as opposed to opening a brand new album. The similarity does not bother me at all, as it immediately envelops me in a blanket of tranquility and reminds me to take a few deep breaths. Philip Sherburne from Pitchfork remarks Milosh “is forever on the edge of disappearing into a cloud of breath,” referring to a recurring theme in Rhye’s works. Sherburne’s description of this abstract musical concept accurately articulates the romanticism Milosh’s vocals conjure. After a strong start, Rhye amps up the energy with “Taste,” a tune filled with rhythmic beats played on a range of instruments. Alright, let me interject because I can not review this album without addressing the presence of clarinet sprinkled amongst the tracks. Particularly I need to discuss the woody, hollow tone that just adds to the depth of sensuality Rhye creates. The clarinet in Blood saves the overall sound by creating dimension and a liveliness that digital instruments can’t really replicate. For me, it is the texture Rhye creates with a balance of live and digital instruments that is impressively resonate. “Taste” exemplifies this phenomenon by transforming smooth clarinet sounds into a percussive bit to accompany the drum beat. Speaking of drums, let’s talk about “Phoenix.” Contrasting “Waste,” the ninth track of Blood showcases an almost indie rock beat. 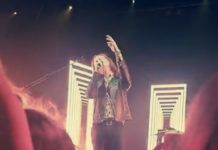 “Phoenix” has a slightly fuller sound compared to the rest of the album, with a relatively heavy bass line and prominent electric guitar. These ingredients, while not supremely original in terms of music history, add a little extra kick to the album. Milosh’s signature vocals mix well with the angular bass, drums, and guitar to make it a stand-out track of the set. Personally, I see myself returning to Woman more often than Blood because of Woman’s nostalgic aftertaste. Both albums are an amalgamation of passion and creativity and I will definitely have to give Blood a good listen in the right environment when I can completely relax and be transported inside of the music. With Blood, Rhye maintained the quality of their sound while simultaneously adding interest and creating room to grow and evolve. Despite losing a contributing founder and producer, Rhye has kept their signature sound while still venturing into new territory. The most obvious example of this experimentation is the constant use of a clarinet, which adds to the sensuality of the project. 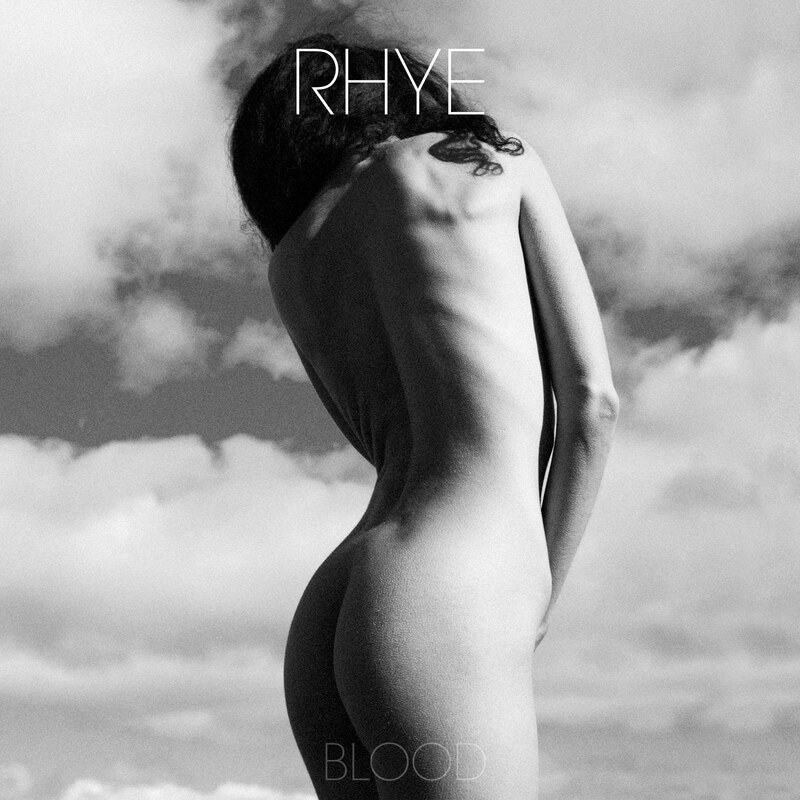 Blood manages to maintain Rhye's quality of sound, while still evolving and adding new elements.